Use of Small Hole and Telescoping Gages. 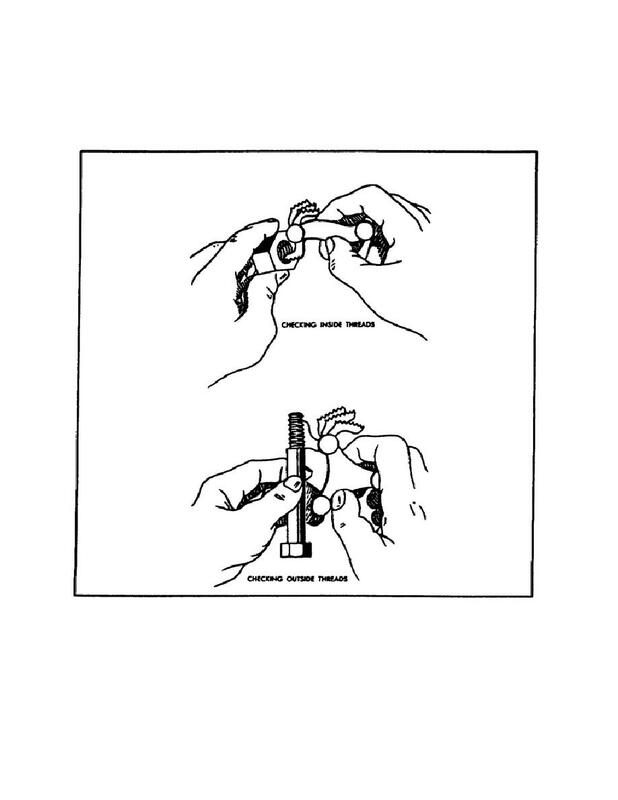 Home > Ordnance Documents and other related manuals > > Use of Small Hole and Telescoping Gages. Use of Thread Cutting Tool Gages. the thread until it meshes. The pitch can be read off the correct blade. m. Use of Small Hole and Telescoping Gages. standard micrometer, or for which there are no plug gages available.